precision machining is where it all started at semco and is still a major part of its core business. 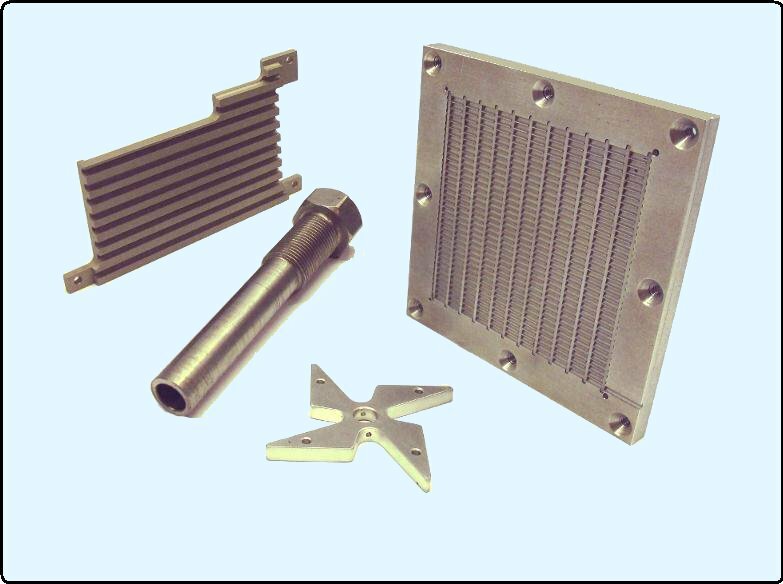 semco engineers have an in-depth understanding of materials technology, including mechanical, electrical and thermal properties, as well as a material's machine ability. this engineering knowledge is coupled with the latest in computer manufacturing capabilities and experienced, dedicated machinists. from the simple production part to the complex prototype, semco can meet or exceed your most stringent machining requirements. call us today to discuss your particular application. 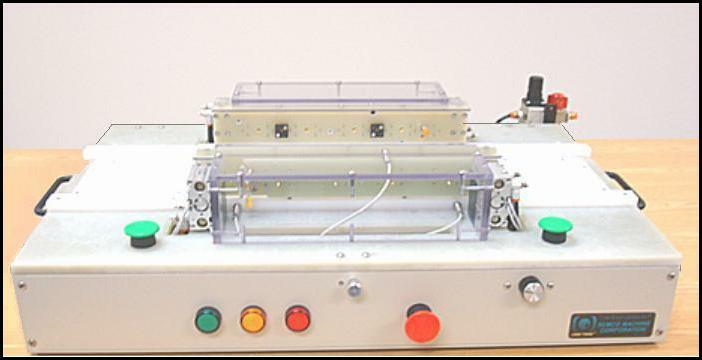 semco's extensive experience and knowledge of electro-mechanical fixture design and operation has been demonstrated repeatedly in the custom test fixturing it has supplied to numerous high tech companies, both domestically and internationally. the increasing degree of specialization in component testing that companies are requiring has resulted in rapid growth in this area of semco's business. the design and fabrication of specialized test fixturing requires an in-depth knowledge of engineering / design, testing methodologies and precision machining. semco has repeatedly demonstrated these capabilities by supplying custom test fixtures to exacting specification to numerous companies worldwide, delivered on time and on budget. semco engineers are ready to work with you from your initial concept through to design and fabrication of a custom test fixture to meet your most rigid specifications.